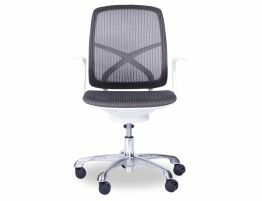 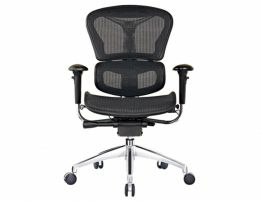 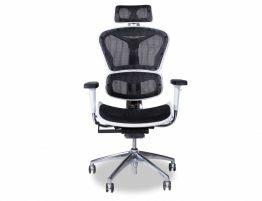 With the Chilli Mesh and chrome ergonomic office chair, you get an open, breathable, comfortable open mesh styling, lumbar support, arm rests and 5-caster rolling base for stability. 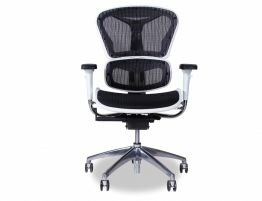 Today more than ever, most of us spend a great deal of time at our desks and work areas. 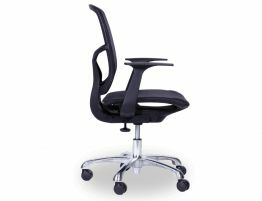 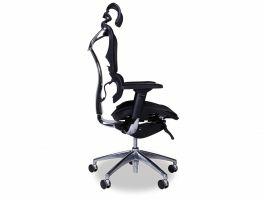 Sitting isn’t necessarily great for one’s body yet the right desk chair can offer the support to make back problems unlikely by offering a configuration designed to create ergonomic chair support. 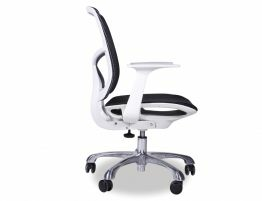 With Chilli Office Chairs, you will be able to combine comfort and style, allowing you to boost your productivity and feel pleasant.